You have an idea for a book. Writing takes time, and it's not getting done. I’m an editor and ghostwriter for business leaders, life coaches, business coaches, wellness practitioners, or anyone with a story to tell or wisdom to share. I help put your ideas into words so you can help others and realize your own dreams of authorship. My job is to clear away anything that stands between your inspiring message and the hearts and minds of your readers. Here’s a bit more about me, how I do that, and what we can do together. 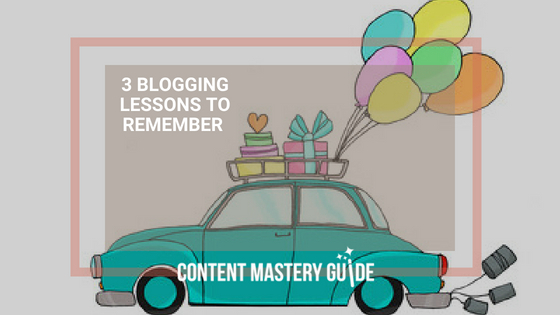 Blogging works and it’s easier than you think, but it DOES take planning and commitment. Learn more from some of Linda’s best posts. If you’re like most bloggers, you have a pile of half-written posts. 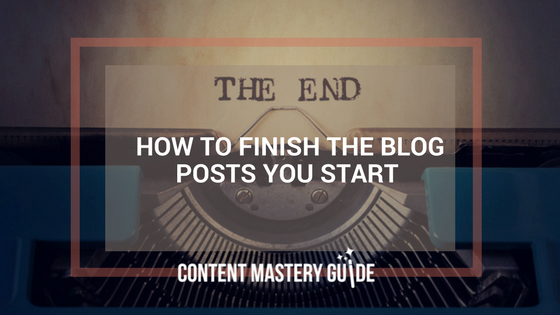 Blog editor Alex Raymond shares her tips to finish your blog posts. 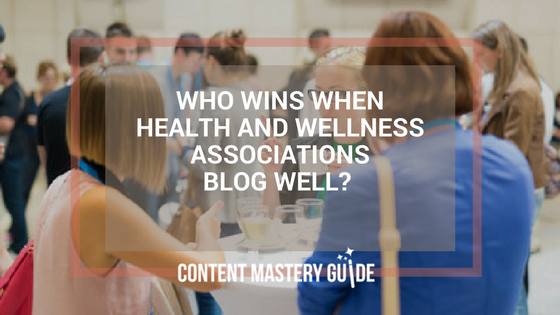 Wellness blogs serve a definite purpose for practitioners and clinics looking to attract new clients, but blogging makes good sense for wellness associations as well. 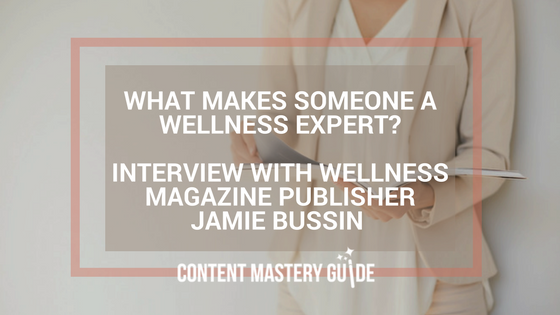 After 10 years of article submissions, Tonic Toronto’s Jamie Bussin has a unique perspective about what makes someone a wellness expert.